FedSec Inc.’s Mission: Our Mission is to provide our clients with experienced based security options for protecting their people and property; and to deliver those options with ethics, character, and courage. FedSec Security’s focus; is on doing whatever is necessary to deter or stop threats or losses. 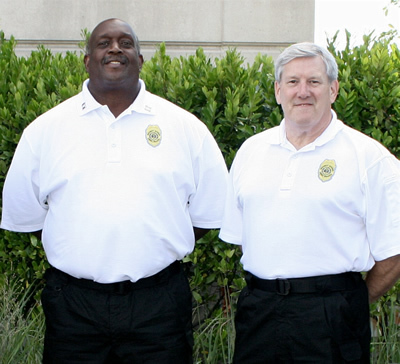 CMMC Security is the best at what they do in the greater Charleston area!